During this month, you will have the opportunity to pop in with your bunny for a free health check with one of our highly qualified nurses! 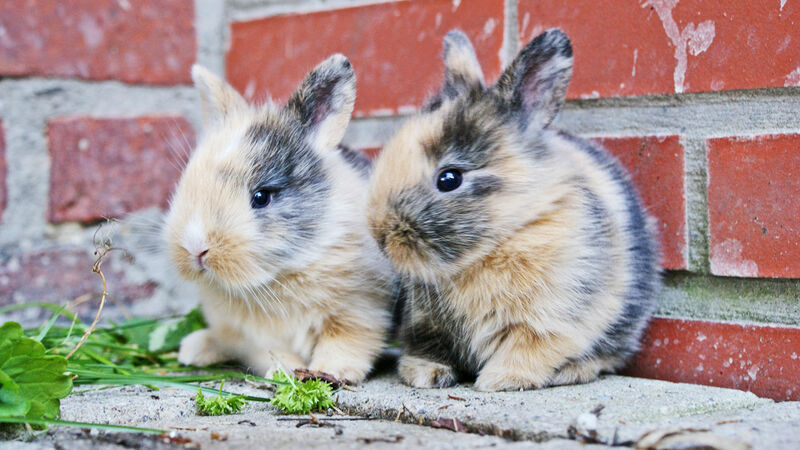 They will be able to update you on everything you should know about rabbit health care. You may also find it useful to bring children along if they are looking after your rabbit too, we believe this a great way for them to learn about the importance of their pets heath and wellbeing. The health check will give you the opportunity to ask any questions you have about health care. Rabbit health care involves just as many different aspects as health care for your cat or dog. To get your rabbit’s care right involves looking at their nutrition, parasite control, check ups with the vet, vaccinating, housing and runs, behaviour, training, dental care and recognising common ailments. In short, there is more than enough interesting stuff for you to find out during the free health check! If you have a rabbit at home or if you know friends and family who own a rabbit, spread the news about rabbit awareness month and our free health check. We are really looking forward to meeting all your gorgeous bunnies this month! To find out more about Rabbit Awareness Week, please click here. Contact us now to book a free appointment!